Electronic Research Management and Oversight System (ERMOS) is a COTS based solution developed for the Defense Health Agency (DHA) Solution Delivery Division (SDD) to manage committee submissions, review and oversight processes, communications, approvals, and related processes in support of regulatory reporting and innovation efforts for Department of Defense (DoD) Institutional Review Boards (IRBs) for Human Subjects Biomedical and Social/Behavioral research, Institutional Animal Care and Use Committees (IACUCs), Institutional Biosafety Committees (IBCs), Radiation Safety, scientific review, publication clearance, and unique DoD review needs. Defense Medical Human Resources System – Internet (DMHRSi) provides high-quality application administration and service operation activities for the DHA SDD program office product, DMHRSi and the Military Health Services Learn (MHS-Learn). At a high level, support activities include: database and code administration, programming of operational maintenance functions (such as backups and archives), change management, service transition testing, production service insertion, documentation, security maintenance, security testing (IA/DIACAP) support for any SDD application including those not operated, 24X7X365 incident management, and problem resolution support. DLA Defense Agency Initiative (DAI) is support which provides technical assistance, troubleshooting, and software configuration support to Oracle e-Business Suite (EBS), many SOA, and OBIEE instances. Aderas reviews and participates in the planning of upgrades to EBS R12.x. All instances are on Linux hardware platforms. We perform new installations for OID/SSO, SOA, EBS, ASM, and Oracle Enterprise Manager instances on both single and multi-node (RAC) servers. We develop and use custom shell scripts to expedite support activities such as cloning, patching, and OID user management maintenance. We coordinate actions between different DOD IT entities to facilitate communications between remote agency’s databases and BTA’s. We perform software upgrades such as Oracle database upgrades and Jinitiator to JRE upgrades. 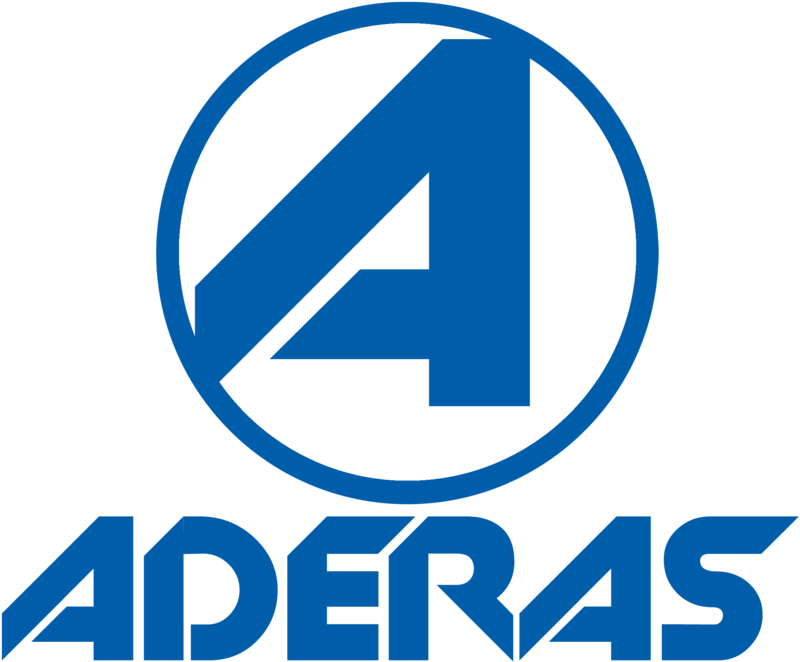 Aderas also performs system monitoring, backups, performance tuning, and numerous maintenance activities.